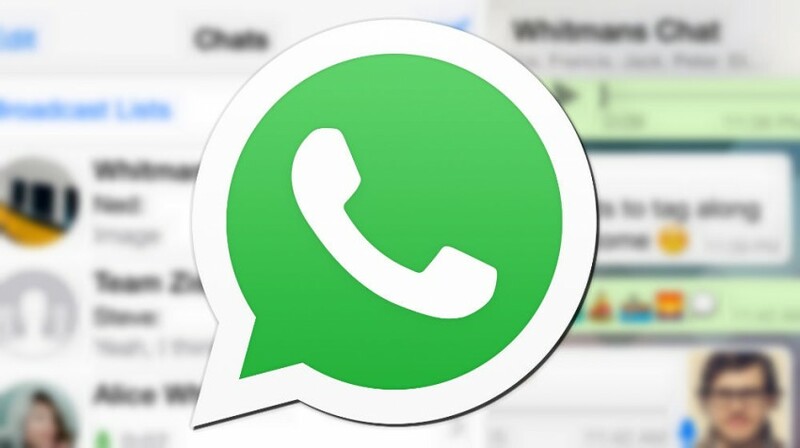 What is WhatsApp and How Can I Use it For Business? You see, in the “always connected” world of business, ubiquitous and easy-to-use SMS text messages have traditionally been the best option for staying in touch on the go. 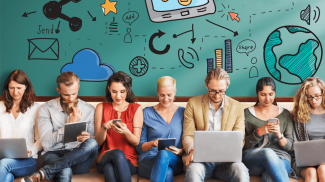 Unfortunately, text messaging can get expensive and for small businesses that have a geographically diverse workforce or a lot of staff in the field, it can even become prohibitive. Simply put, WhatsApp enables you to send text, image, video and audio messages without paying any per-message SMS charges. How, you ask? By using the same mobile data plan you use for email and surfing the Web to send your messages. 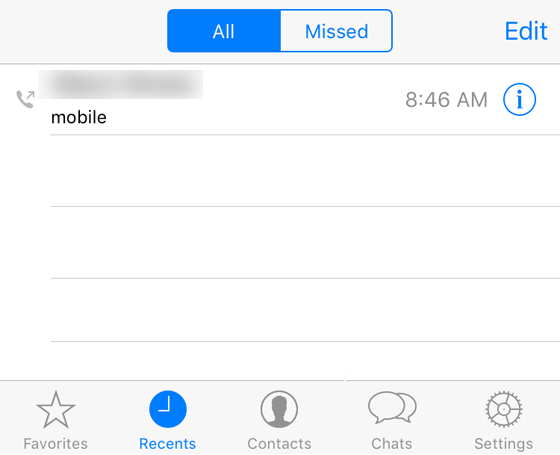 If you’re using an Android, iPhone, Windows Phone or BlackBerry 10 device, you can even use WhatsApp to place calls for no charge. “WhatsApp Calling” uses your phone’s Internet connection rather than your cellular plan’s voice minutes. Though WhatsApp has been around since 2009, it’s currently riding the rising wave of messaging apps use. 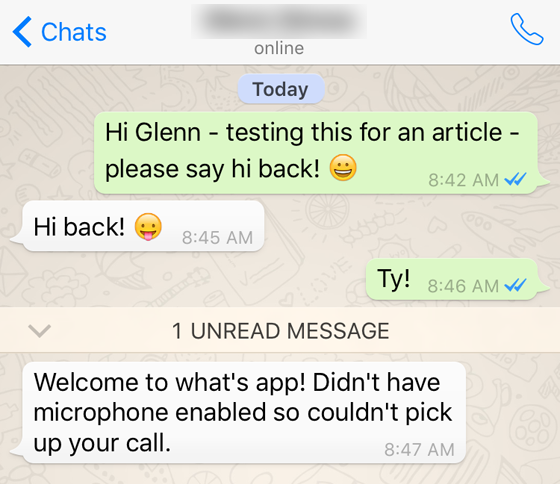 Available for iPhone, BlackBerry, Android, Windows Phone, and Nokia, WhatsApp has you covered and yes, it’s technology agnostic, meaning you can message between different types of devices. 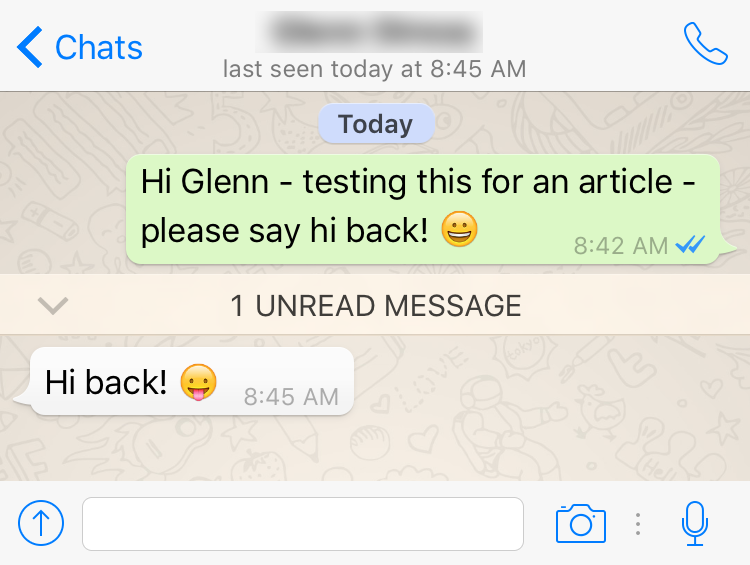 No matter what device you use, WhatsApp is free to download and try for the first year. 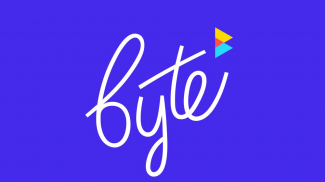 After a year, you have the option of extending your subscription for 99 cents per year. Note, there is no difference between the free and paid versions of WhatsApp other than the length of service. 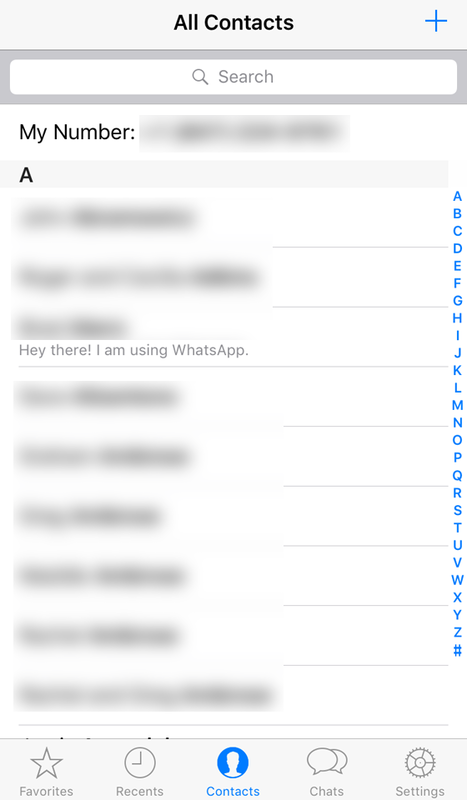 With your permission, WhatsApp can access your contact list and import the details of each contact that’s already active on WhatsApp by matching the phone number they used to register with the app. 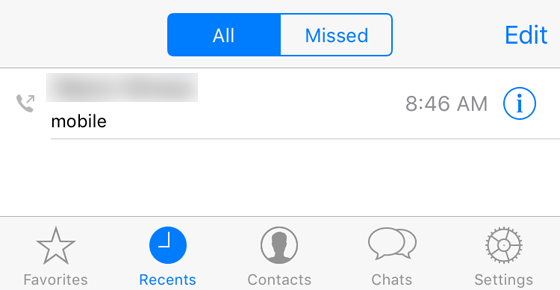 This tab looks a lot like your device’s recent calls tab for good reason — this is where you can see the WhatsApp Calls you’ve both made and missed. 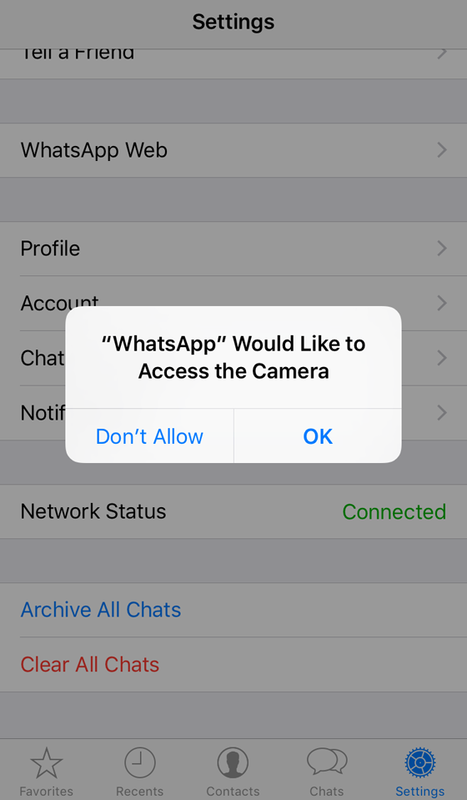 Once again, with your permission, WhatsApp can access your full contact list. If, as shown below, you see a WhatsApp status under a contact’s listing, then they’re using WhatsApp. WhatsApp is full of options including the ability to back up your chats. 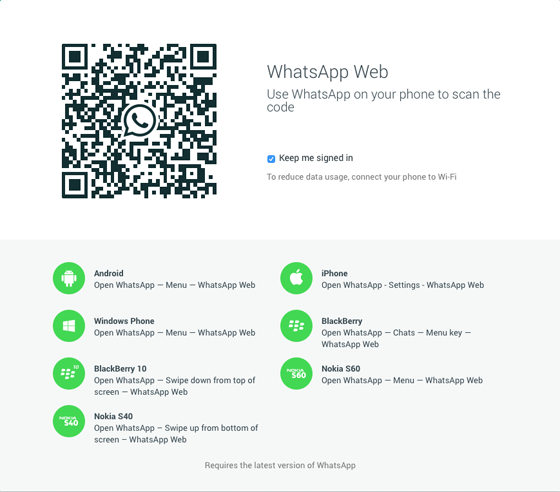 This tab is where you can personalize your WhatsApp experience so dive in and explore. 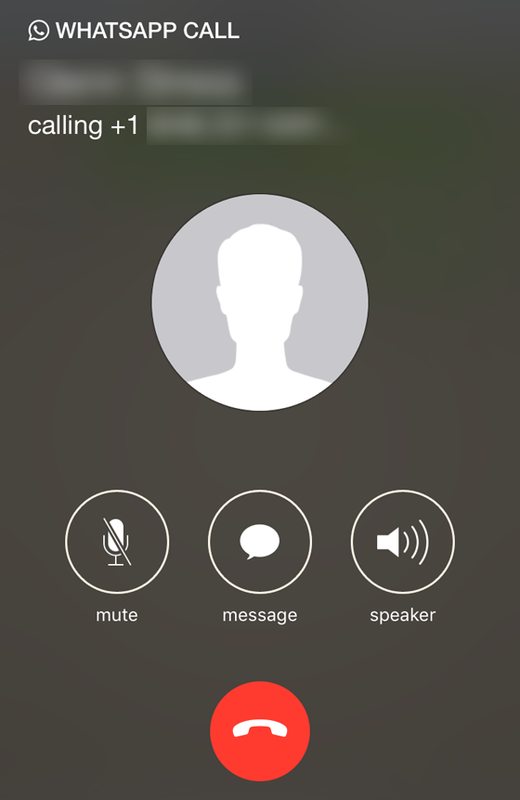 WhatsApp Calling: you can call a contact using your data plan instead of your minutes. 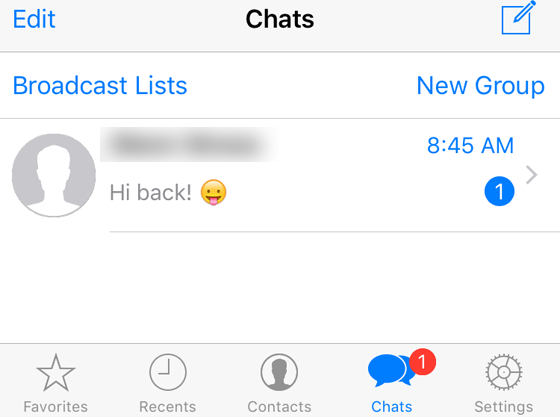 To start a new chat, use the paper and pencil icon on the top right. 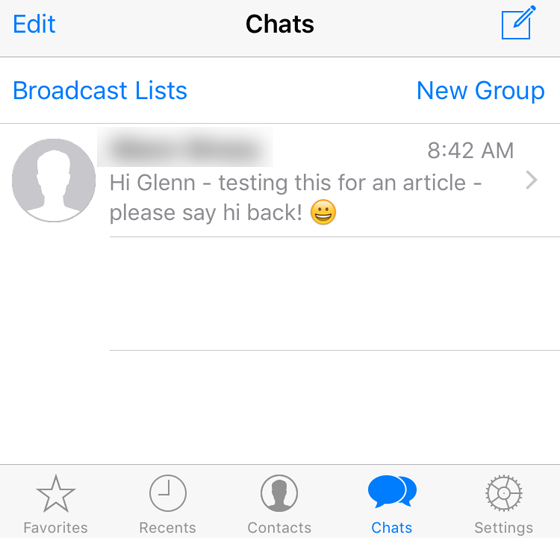 To continue a chat, expand the existing chat by touching it. 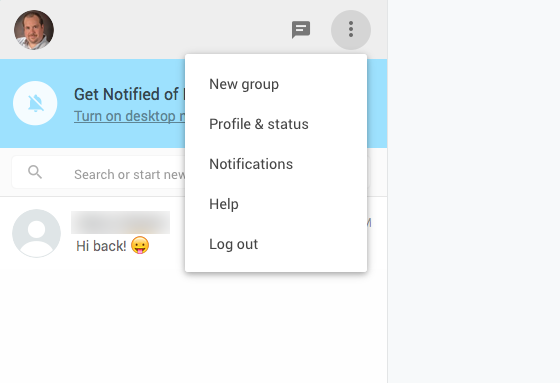 Add media: use the circle with the up arrow on the right to see the pop-up menu shown in the second section of the image above. 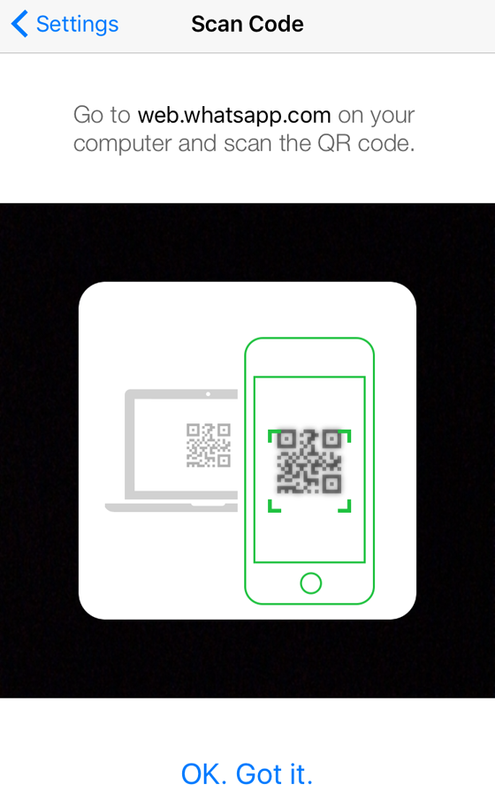 Add text: touch the long white oval to enter text. 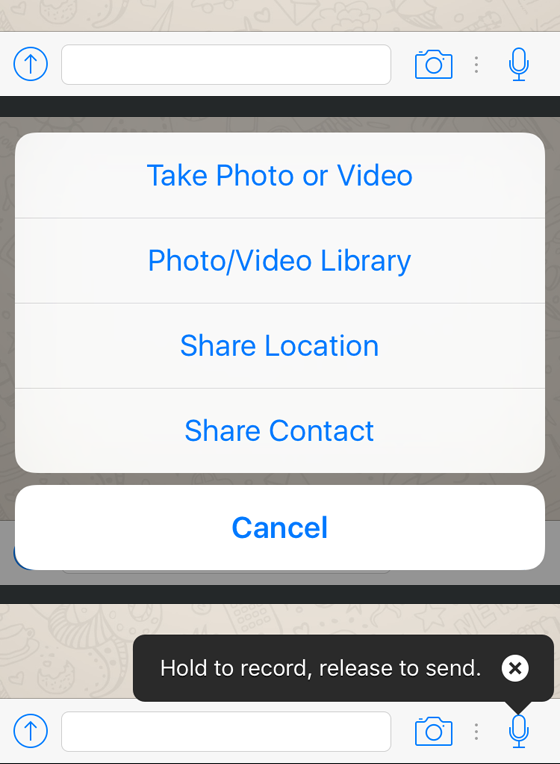 Take and add a photo: a bit redundant as it’s in the “Add media” menu, touching the camera icon is a short cut to your device’s camera. Record and send audio: touch and hold the microphone icon lets you record audio. Lift your finger to send. Touch “New List” to create a list then find it under “Broadcast Lists” on the Chat tab when you want to use it. 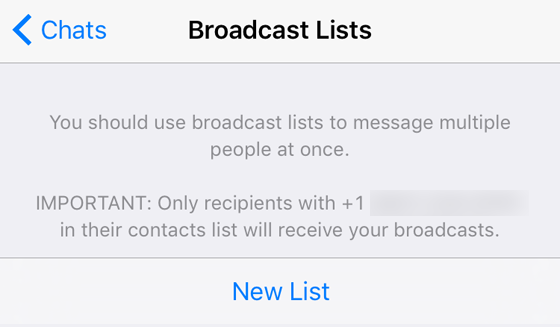 Note that you can only send a broadcast to people who have your phone number in their contact list. 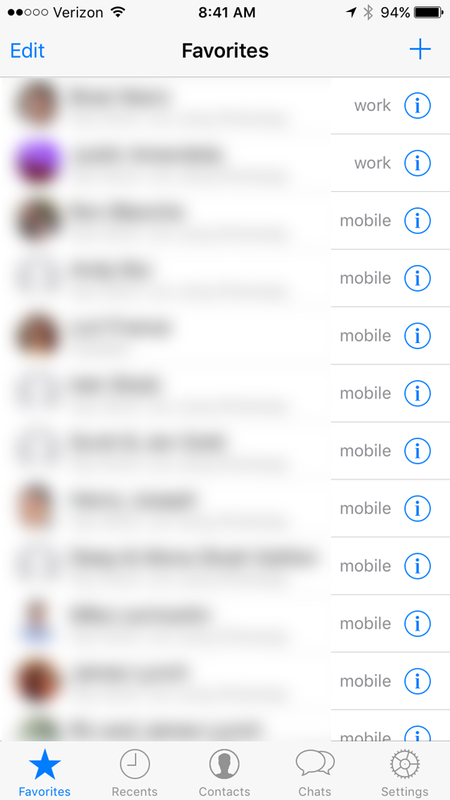 As you can see below, our call failed because our contact did not allow WhatsApp to use their microphone, a requirement for WhatsApp Calling. 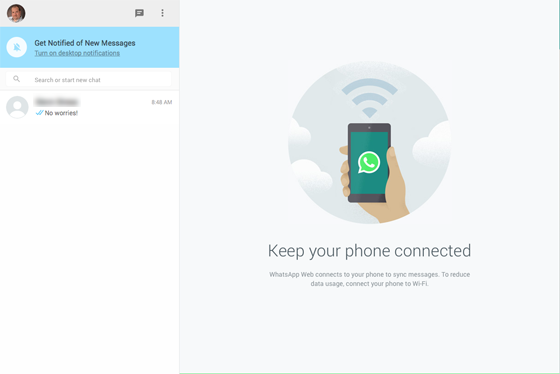 If you’re working on your laptop or desktop, WhatsApp has an online interface for you to use called WhatsApp Web. To start a chat, click the speech bubbled icon. To continue a chat, click on it in the chat list. 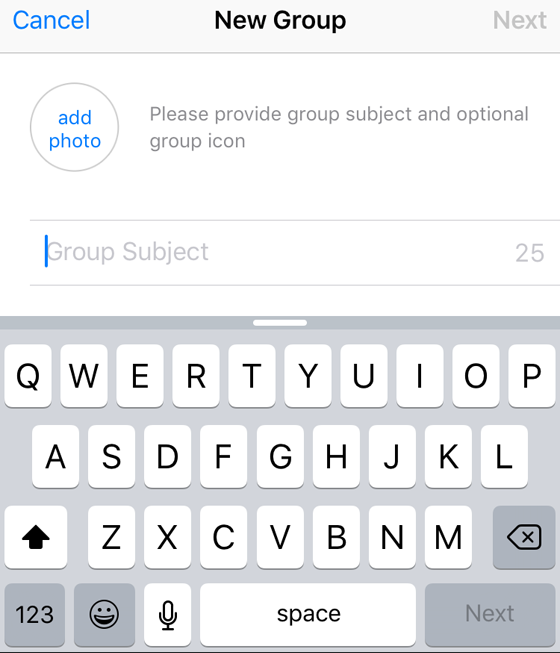 Note that you can also participate in group chats and send broadcasts online. 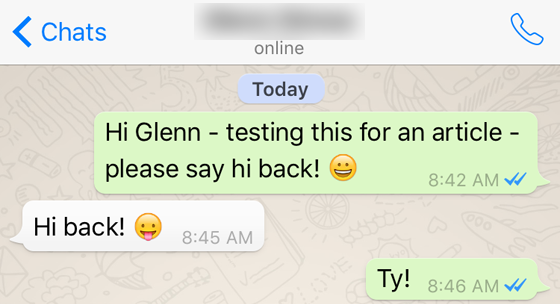 WhatsApp is a powerful tool that enables small businesses to stay in touch without spending too much money on SMS text messaging. The developers have successfully mastered the balance between robust features and ease-of-use without sacrificing either. 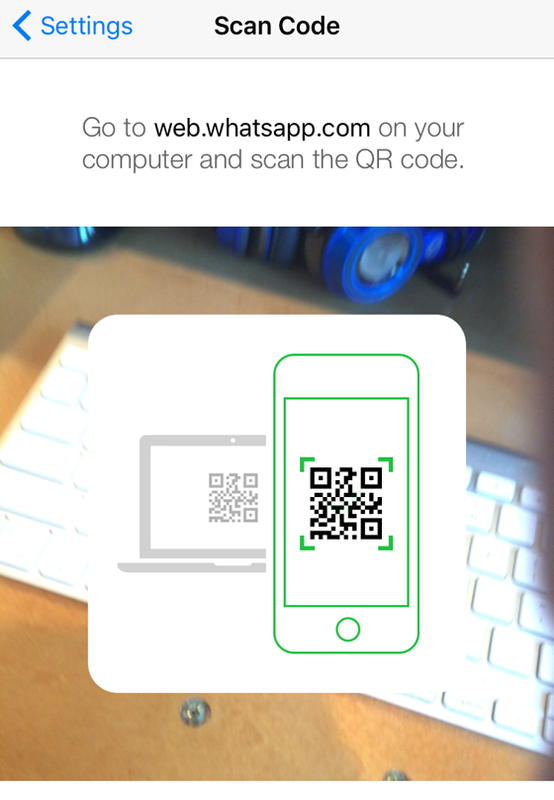 Throw in support for a wide variety of devices and WhatsApp deserves a spot in your small business toolbox. First, I’m surprised you didn’t mention that WhatsApp is owned by Facebook. It speaks to the credibility of the program and the fact that it has lots of development power behind it. Second, it’s amazing to me that cell phone carriers continue to charge such ridiculous amounts for text messages. They require so little bandwidth they’re almost negligible so using an app on your data will save you that money. I am late to the game re. WhatsApp. I recently downloaded it for a mastermind group of sort and for a direct sales team activities and inspirational material. Depends on what types of contacts you have there. 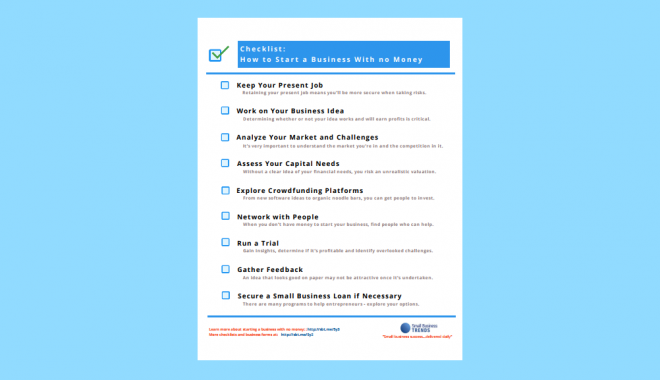 There are apps that help with business, such as slack and similar. And for clients, well… It’s up to you. WhatsApp is a monster in the sms (bandwith type of sms) world though. 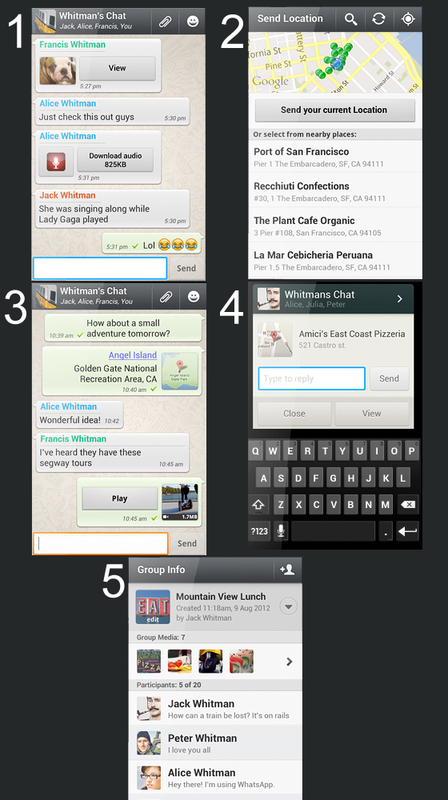 Viber can do most of these + it can be used on the PC also + you dont have to pay for it. 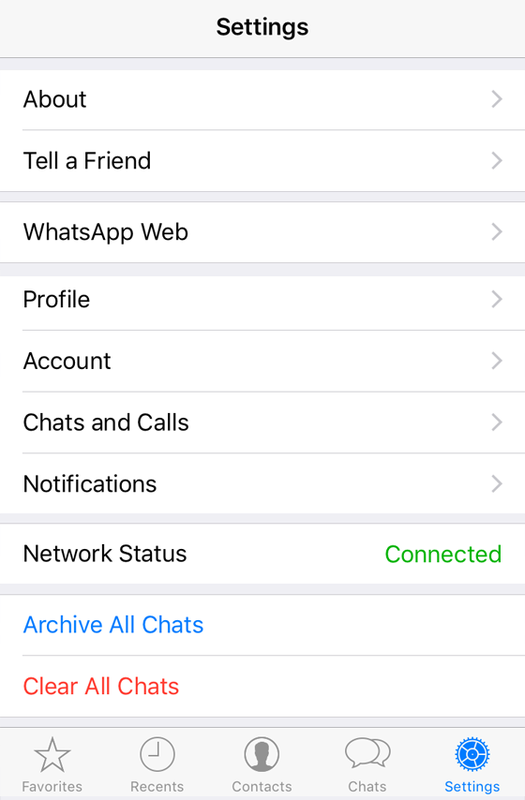 I am still wondering why I have to connect my mobile to the internet when using whatsapp web client. Unnecessarily whatsapp is eating our mobile data. I may be misinterpreting their terms and conditions but it looks to me like they specify that the system is for personal use only. Hello Neil, I also have some doubts on that definition..did you find any news? are they opening to business? is at least permissible for customer care, in your opinion?